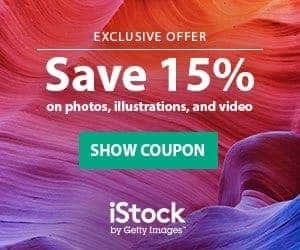 Yuri Arcurs is one of the most popular photographers in the world of stock photography, so naturally he has turned his thousands of stock photo images into his own stock photo agency – Peopleimages.com! 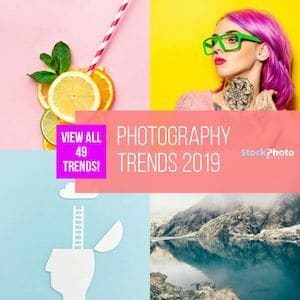 Yuri Arcurs has used his experience of opening his own online stock photo agency as a learning moment for stock photo photographers, sharing his experience from stock photographer to online stock photo agency with his readers and followers. Yuri has named his independant stock photography site People Images, highlighting the type of photography that he does best, model photography with over 600+ models used in his library of 72,000 images all shot by Yuri himself! That is a heck of a library and the range of images that buyers have to choose from is outstanding. Peopleimages.com was created as a personal stock photography site for the most popular stock photographer, but as a stock photo agency option that provides image options that no other stock photo agency supplies. Yuri Arcurs added the following buying options to his independant stock photo agency that will entice buyers. Retouches – With interns working with Yuri through his various photography classes, Yuri has created a retouch option on his site. If you love a model or photo and need the photo to be just so, People Images can retouch your photo as per your requests for as little as 12 USD hour. Now you can have a personalized photo for your image needs! Time-Exclusive license – This is a Yuri Arcurs creation and lets stock photo buyers have a time exclusive rights package for a stock photo. For as low as 190 USD you can have exclusive rights to a photo for your campaign. You determine the time frame, and your image can not be sold to anyone else until this time exclusive license is over. Now that is cool and Yuri invented it! There are many more features which we will show you in a couple of days in our Peopleimages.com Review. Yuri Arcurs started to submit stock photos in 2005 while he was finishing his pyschology degree. This passion for photography lead to Yuri Arcurs becoming the top stock photographer in the world with his photos being the most popular stock photos bought on many stock photo agency sites. This demand for his photos and a desire to build a more reasonable commission for stock photographers led to the development of Peopleimages.com. PS: If you like to know how hard it is, to develop such a impressive stock agency website… read Yuris blog post about the development.